It can be difficult to manage a fleet of vehicles, no matter if you have 10, 100, or 1,000 different models. Fortunately, our Spiffy Fleet services have continued to evolve for fleet managers; from here in Raleigh to Charlotte, Atlanta, Dallas, Los Angeles, New York City, Washington DC, and Seattle. Not only can we provide your fleet with a number of on-site services, but you can manage each vehicle’s needs through a custom Fleet web app for your smartphone. 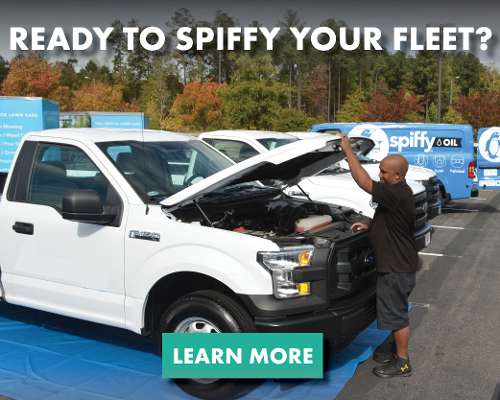 With the Spiffy Fleet app, your experience is customized to the fit the demands of your fleet. 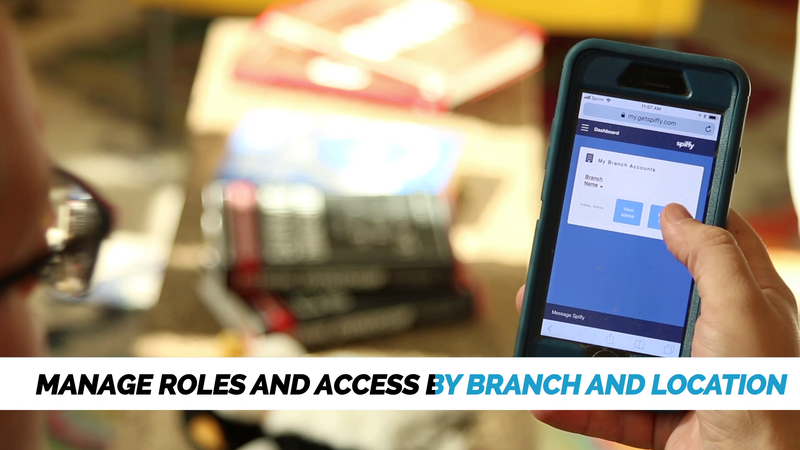 If you have multiple branches to manage, it’s easy to switch between them for a focused look at the car care services that you need. The best part is that it doesn’t matter if you have a select number of cars that need our attention or you’re looking to cover your entire inventory. We’re eager to fulfill any request, no matter how specific. 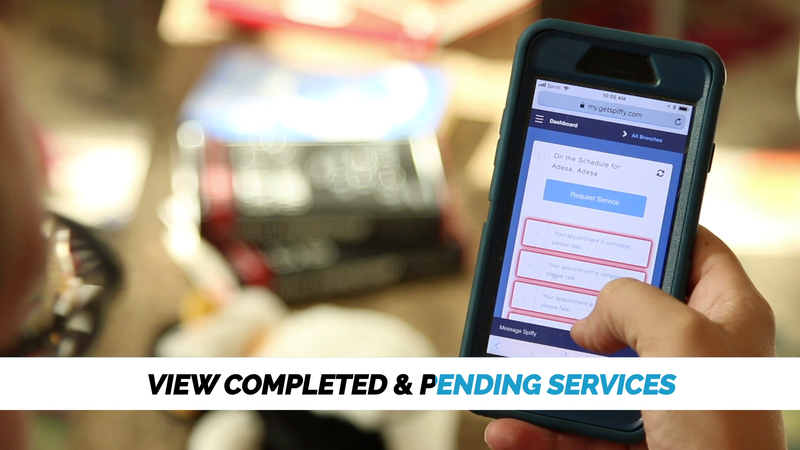 By custom-building an accessible, zero-cost app for your fleet, we make it simple to keep up with the pending and scheduled services that you request. It’s also much more convenient to schedule future appointments, straight from your phone. You can see the total cost for each vehicle that we tend to as they are completed with immediate digital billing. As a result, it’s simpler than ever to keep up with the maintenance costs of your fleet. The best part of the Spiffy Fleet web app is how well it can scale to fit your needs. If you have a few hundred cars in your lot, then we can reduce the stress that comes with micromanaging and maintaining such a high volume of vehicles. On the flip side, we strive to make everyday operations easier for small fleets. No longer will you have to use time and labor to shuttle vehicles to a car wash or mechanics, since we can come straight to your location and service them on the spot, even during off-hours like nights or weekends. Regardless of how small or large your fleet may be, our reliable Spiffy Fleet app is certain to eliminate the stress of vehicle management. Contact us today to learn more about how Spiffy can positively impact your fleet!